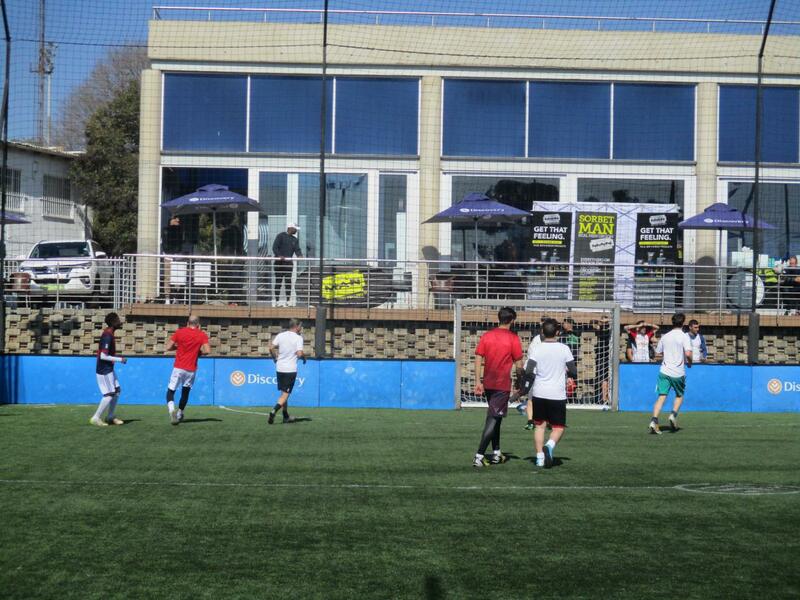 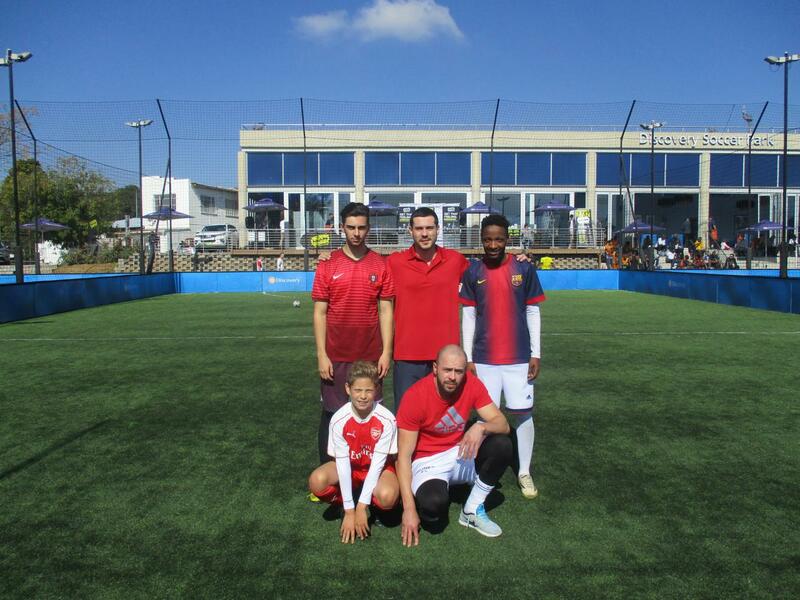 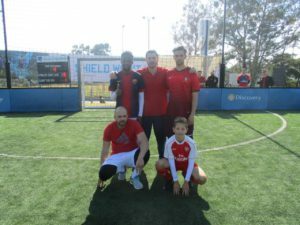 CMH Toyota Melrose attended the sorbet man kick for a cause annual football challenge which took place at Discovery Soccer Park in Johannesburg where players of all ages showcased their football skills. 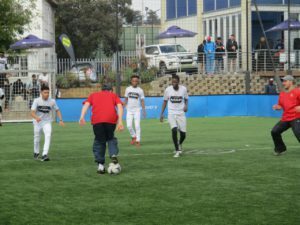 There were all kinds of participants from Celebrities, Dads, Teenagers, and Corporates and of course CMH Toyota Melrose which was the only dealership amongst the teams. 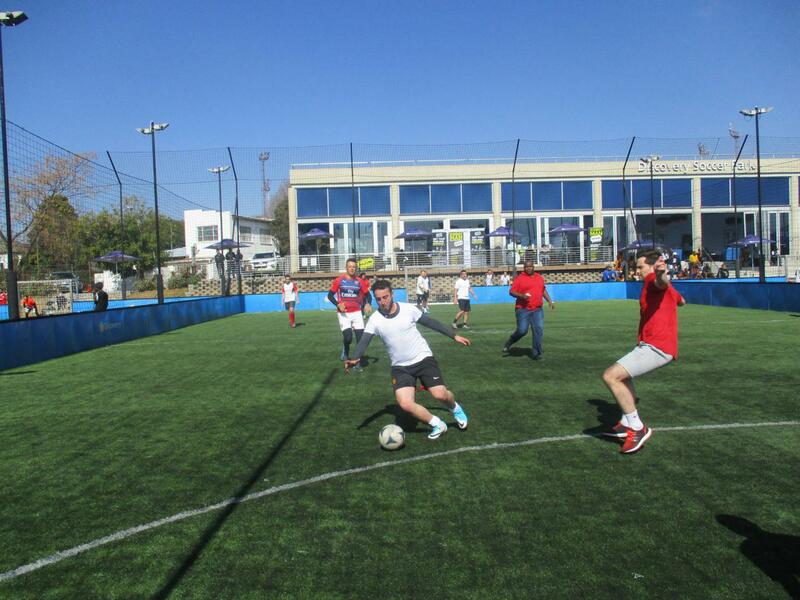 Each corporate was to muster a team of eight male football players for a fun day out at the park. Teams were required to secure their participation with R220 per person or a full R1 760 whereby a portion will be donated to coaching for conversation. 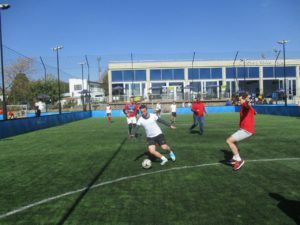 The soccer park was packed as expected with cheers and applause from family and friends, as the teams were kicking it for a 15-mround-robin robin action extravaganza in the spirit of good sport. 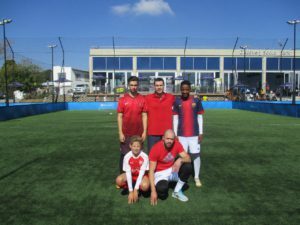 Sorbet man also formed their own team which show cased some serious soccer skills and its true when they say dynamites do come in small packages. 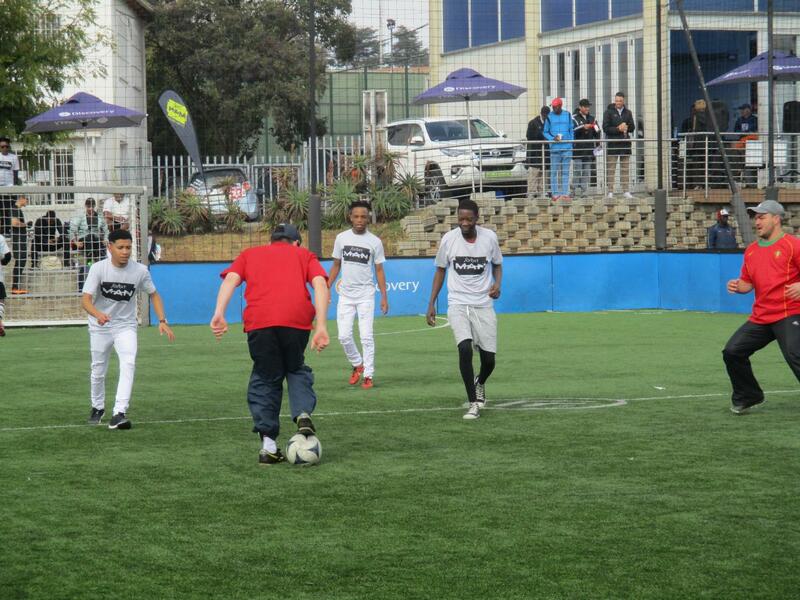 CMH Toyota Melrose also scored some goals but didn’t make it to the finals, as opposed to the other teams and we were really not heartbroken as we were playing for fun and in support of a good initiative aimed at inspiring sport, which creates a fun and receptive environment for learning. We gave out various Toyota branded gifts which were given to some participants and to the winners of the day. 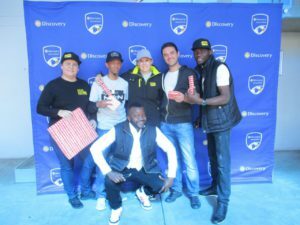 The excitement in their faces was beyond our expectation. 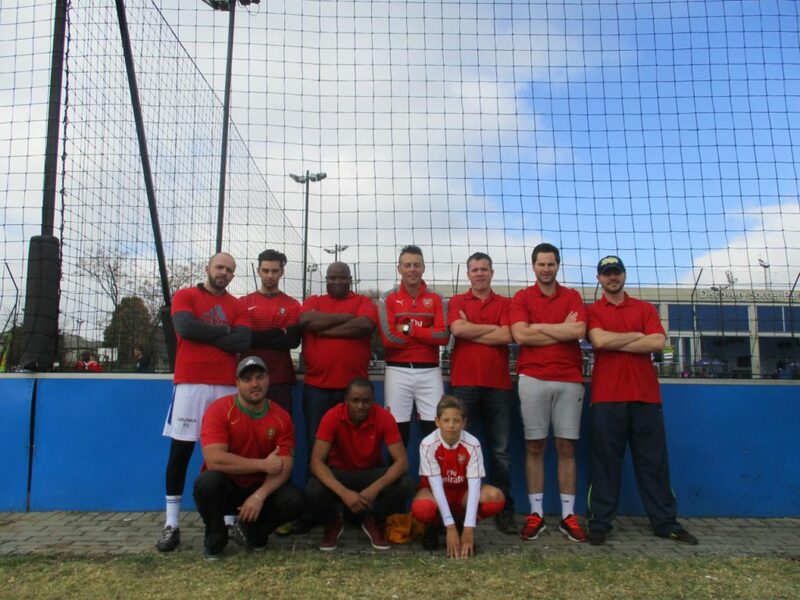 CMH Toyota Melrose wishes to thank Sorbet & Sorbet man for allowing us to be part of this great initiative, and we look forward to the next opportunity to give back.